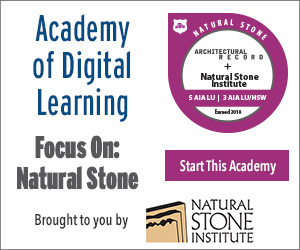 Describe the role natural stone played in the design strategies utilized in the restoration and new construction of several national, state, and local landmarks. Detail aspects of the quarrying and fabrication processes as they relate to the overall scope of the featured projects. List the unique characteristics of the types of stone used in the highlighted projects. Describe methods and strategies employed in cleaning and restoring existing stone facades and other architectural features. From government buildings and museums to beloved monuments, this course will examine a number of new and restored national, state, and local landmark projects. Through teamwork and meticulous attention to detail, each of the featured projects, in its own way, exhibits renewed beauty in the timeless elegance of natural stone. 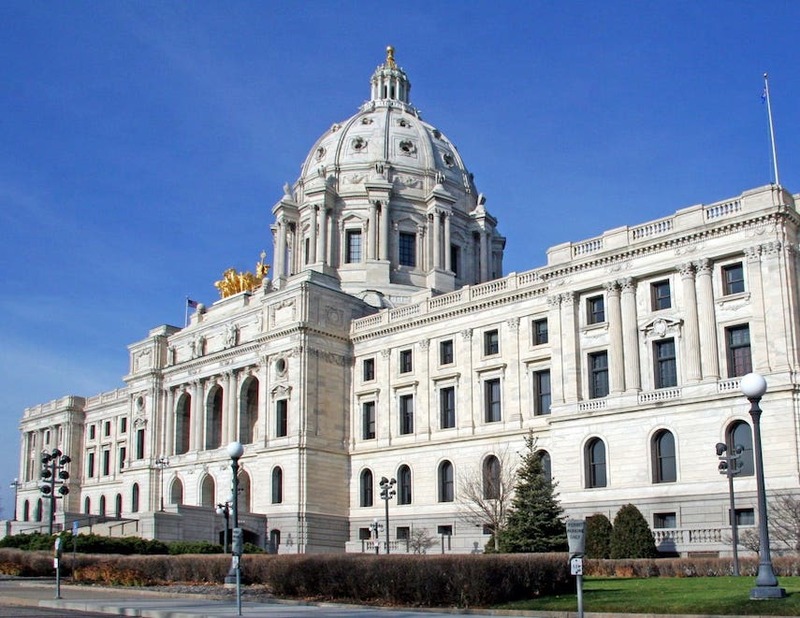 A five-year collaboration between a diverse group of trade professionals required attention to detail, creative problem solving, and quality craftsmanship to restore the Georgia White marble exterior of the historic Minnesota State Capitol Building in St. Paul, Minnesota. The Arcade, located in St. Louis, had been abandoned for nearly 40 years before it was transformed to house local workers, artists, and students. Granite provides a high standard of elegance, subtle security, and quiet permanence for a new Washington, D.C., landmark: The National Museum of African American History and Culture. When restoring the University of Virginia’s rotunda, careful attention was paid to the carving of Carrara marble columns, which shape the structure’s design. After more than a decade-long restoration project, the white marble exterior of Philadelphia City Hall has been brought back to its original grandeur. The Statue of Liberty reopened on October 28, 2012 with a celebration of its 126th birthday and the substantial completion of a one-year, $30-million upgrade to meet current life-safety codes.